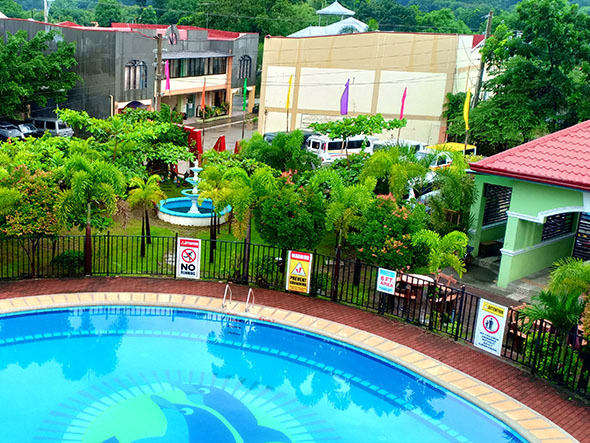 Along the national highway, Marand Resort and Spa (Bauang Highway Branch) is located around 3 kilometers away from Bauang Town Plaza. 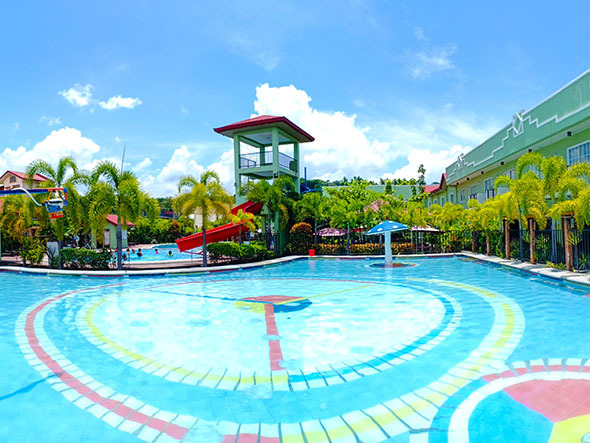 It is a resort with three pristine swimming pools –one kiddie pool with basketball activity and two adult pool with slides that can also cater to day tour guests. 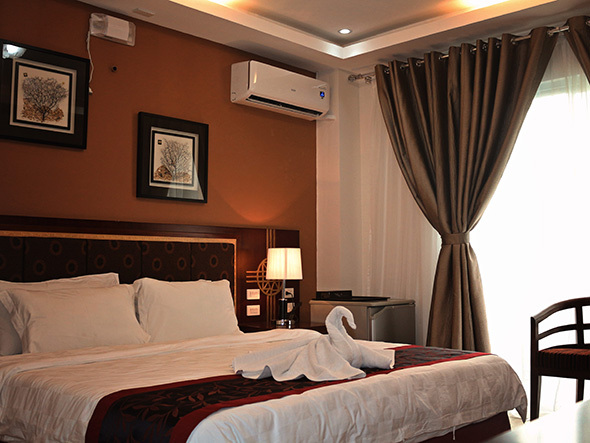 From villa to dormitory type of rooms, you can choose the perfect room for your need as there are balcony with breath taking pool and garden view. 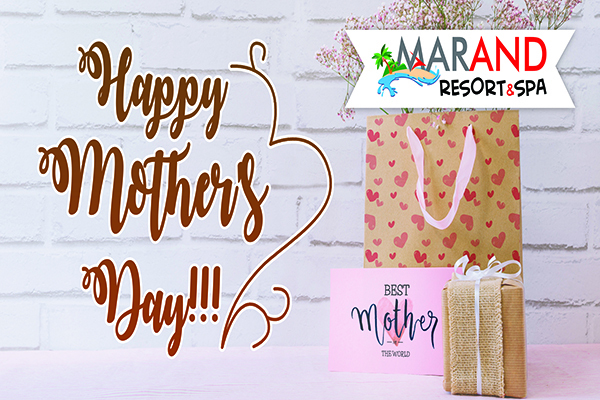 We welcome you with excellent customer service by treating each guest the way we wanted to be treated. Guests can savor gourmet cuisine at Alonzo’s Bar and Restaurant. 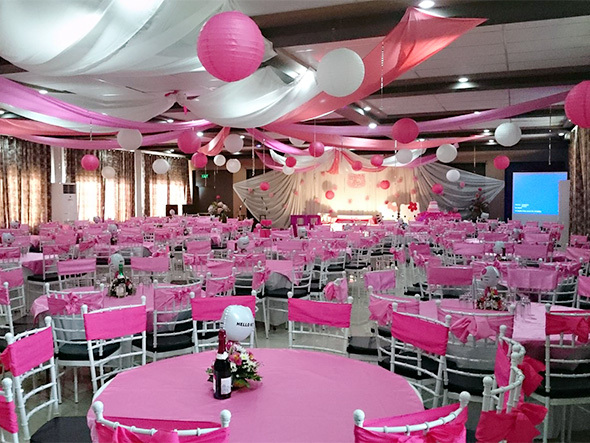 We have three air conditioned function halls that can accommodate different sizes of client perfected by booking and catering many events. 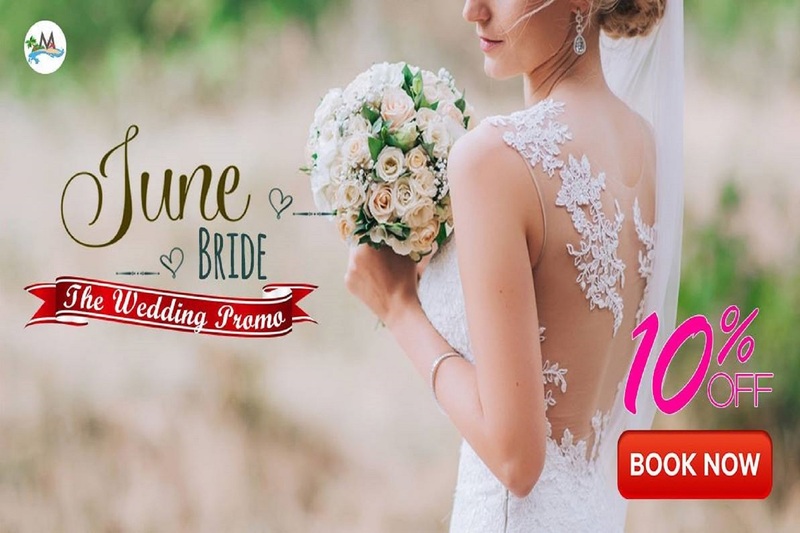 Say I do this June and get 10% off on our Wedding Packages when you booked at MRS Bauang Highway until end of April. Get ready to dive. Learn the basics from us. At Alonzo's Diner, we cater to native delicacies and a mixture of international dishes to create a holistic approach for your dining experience. Enjoy tranquility while being pampered from head to toe. 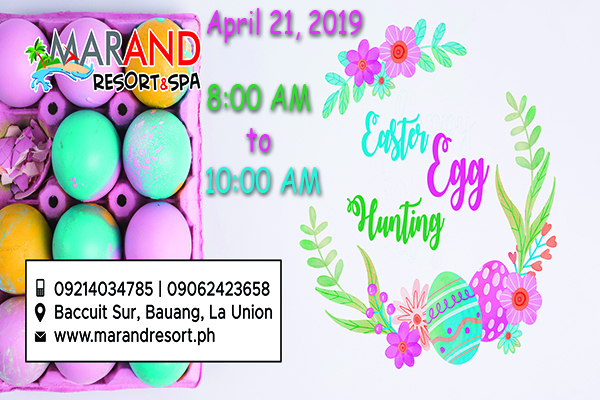 Visit Marand Resort and experience what Spa Delia has to offer. For the fitness lifestyle everyone always wished for, you can spend time to perspire in our fitness gym. Take a splash in our refreshing crystal clear pools via the 12-foot and 24-foot high slides.